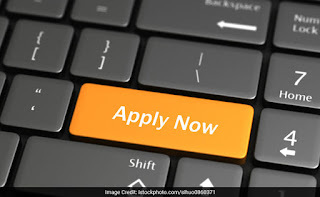 Office of the District & Sessions Judge, Tis Hazari Courts, Delhi have invited online applications from the Indian Nationals to the posts of Junior Judicial Assistant (JJA), Group "C". Eligible candidates can apply for the post of Junior Judicial Assistant (Group-C) Apply online at www.delhidistrictcourts.nic.in or direct link given below. The Online filling up of application started at 10:00 AM (IST) on November 11, 2017 and will end at 5:00 PM (IST) on December 1, 2017 after which the link will be disabled and no application will be entertained.